Sahara Square; Zootopia’s Desert District home to The Palm, the city’s most fashionable hotel, and the Mystic Springs Oasis Naturalist Club. Here was where Judy Hopps caught her first glimpse of the City of Zootopia. And now fill up your canteen, cinch up your pith helmet and lace up your desert boots. 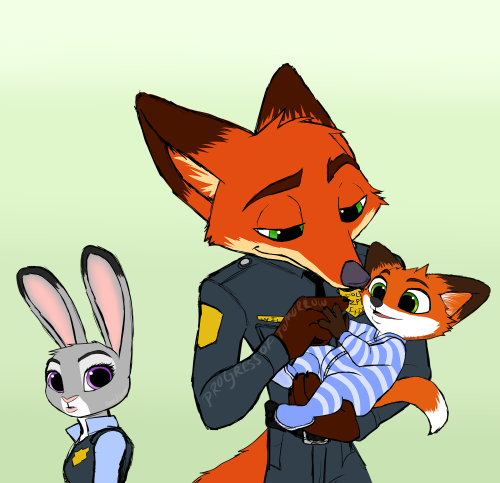 We’re off on an excursion into Zootopia’s hottest neighborhood. Click here for some background music. More structural studies; now we’re getting out into the ‘burbs. The Palm Hotel lobby. This is actually not a concept drawing but an art study based on a concept piece. Note the ramp on the left, to allow access to the bell desk for rodents and other smaller species . The Palm went through a number of name changes from its first conception to the final version. First it was the Oasis, then the Golden Palm, and finally just the Palm Hotel. Here we see a concept drawing of Nick inside one of the luxury suite. What do you expect to find under there, fox? The Palm Hotel at night. This place must have been intended to play a very large role in the ‘tame collar’ version of Zootopia. There’s more concept art dedicated to the Palm than just about any other location in the city. 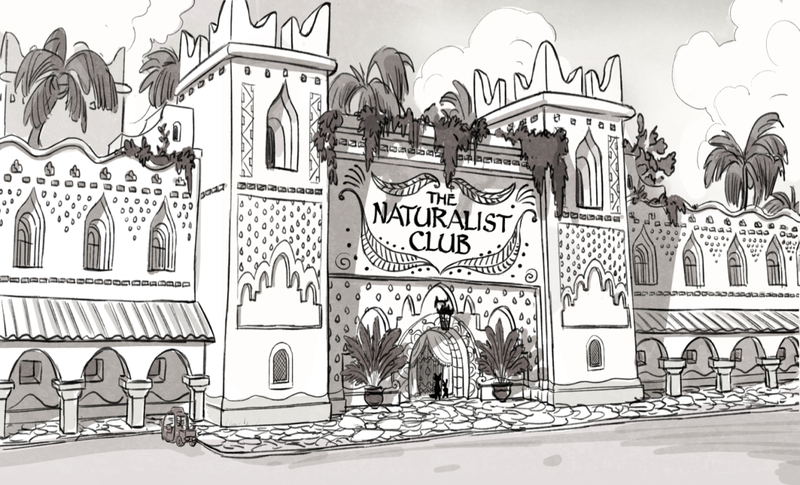 Concept drawing of another Sahara Square landmark, The Mystic Springs Oasis, originally known as simply The Naturalist Club. Concept art, Mystic Springs, interior. Yax’s room inside the club. Whoa, nice crash pad, dood. Sahara Square is also home to Nick Wilde’s sometime partner Finnick, the little fox with the big voice. Here we see him riding out a Khamsin. Of course, not every trip to Sahara Square is a pleasure excursion. Boy, is it not a pleasure excursion! Next time, guys, you might want to wear something a little more suited to the desert than blue serge.